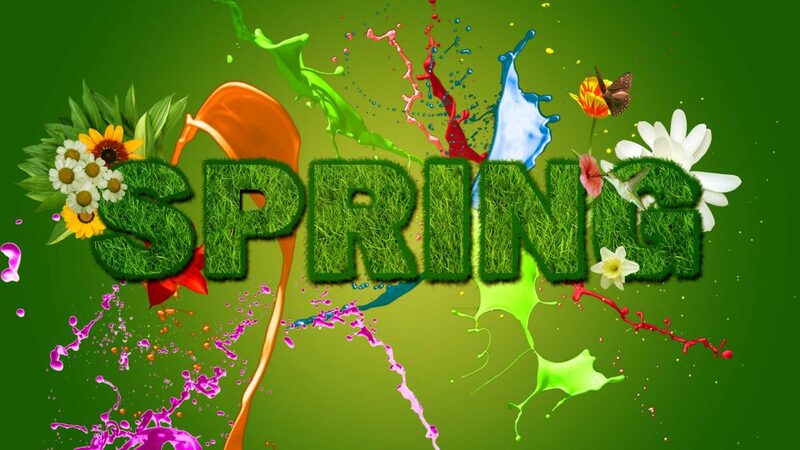 Are you in the mood for spring yet? I'm really enjoying this season so far and decided to celebrate spring by making a spring card for ScrapBerry's. I used their new Cherished Jewels collection and many ScrapBerry's embellishments to make this card. Hebben jullie ook al zo'n fijn lentegevoel? 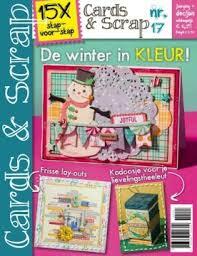 Ik geniet echt van de lente en besloot daarom om een lentekaart te maken voor ScrapBerry's. Ik heb hiervoor hun nieuwe Cherished Jewles collectie gebruikt en veel verschillende embellishments. With this card I'm also playing along with the current Creative Embellishments challenge. I was inspired by the fresh colours and the spring feel to their moodboard (see below). The frame that I used is from Creative Embellishments. Met deze kaart doe ik ook mee aan de wedstrijd bij Creative Embellishments. 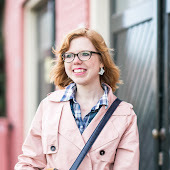 Ik liet me inspireren door de frisse kleuren en het lentethema van het moodboard (zie hieronder). Ik gebruikte ook een frame van Creative Embellishments op mijn kaart. Ik wens jullie een mooie week toe! This is truly beautiful, Romy! I am so ready for spring, and you have captured that feel perfectly on this gorgeous card! LOVE all your layers and love the dimension from all the different elements. Stunning! Beautiful card, Romy! I love that sweet bird image and resin piece. Romy this card is just lovely, so soft and sweet. thanks for joining our April challenge ar Creative Embellishments & good luck ! Hi Romy. 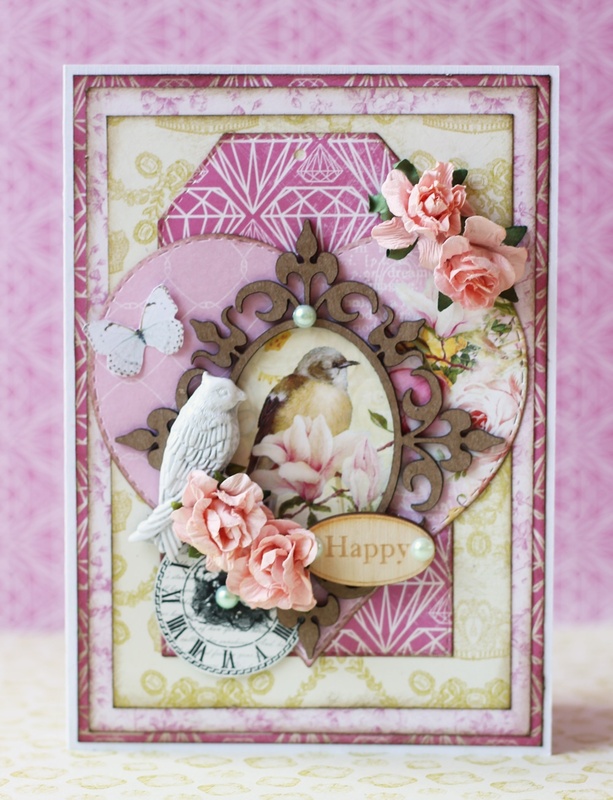 This card is sooo pretty, I especially love the bird in the frame and of course the layers! Wat weer een supermooie kaart, zo zacht en lief en zeker lenteachtig! This is gorgeous!!! LOVING the colors and the birds!!!!!!!!!!!!!!!!!! Wat een beauty! Zo lief die vogeltjes! Oh Romy--that is a gorgeous card! Its easy to tell that you are passionate about your craft! Thanks for joining in at CREATIVE EMBELLISHMENTS! Wow! I love all the details on this gorgeous card! Thanks for sharing it with us at Creative Embellishments! Gorgeous card! Beautiful framing, flowers, and layering! Thanks for playing along with the Creative Embellishments April Challenge! Beautiful card! So glad you joined our challenge at Creative Embellishments. Good luck on the prize drawing! Hi Romy! That's such a pretty card, so glad you joined in our challenge at Creative Embellishments. so pretty and I LOVE the colors! Thanks for playing with us at Creative Embellishments! 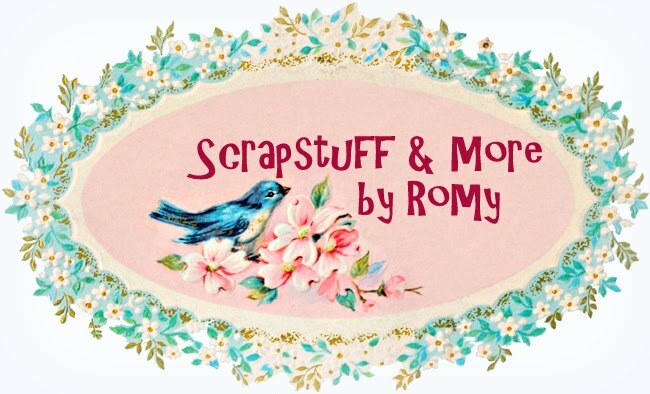 Your card is so pretty..Thank you for sharing with us ladies over at Creative Embellishments..